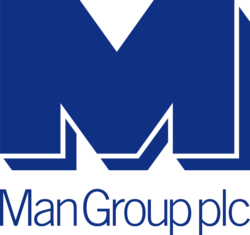 DividendMax»Company Coverage»Country:United Kingdom»Exchange:London Stock Exchange»Sector:General Financial»Company:Man Group Plc. As one of the world’s largest independent alternative asset managers, Man is differentiated by its global scale, strong financial position and substantial surplus regulatory capital. By integrating a diverse pool of leading investment talent in a single asset management entity we are able to provide our clients with a comprehensive range of investment content, accessible through a variety of formats to meet client needs and regulatory requirements. 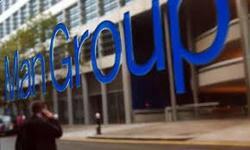 The group provides alternative investment products and is also one of the world's largest futures brokers employing over 4,000 people in 16 countries. For dividend of the week I am going to use CountdownMax to have a look at what is going ex-dividend in the coming weeks and try to pick out some value. Almost half of the FTSE 100 has declared their dividends and go ex in the next couple of months, so there are a lot of guaranteed income opportunities out there.